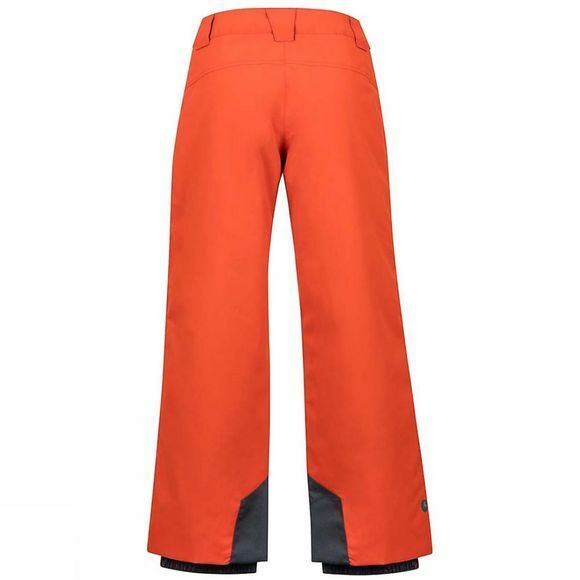 The Boy's Vertical Pant from Marmot is a sure win. Tried and true performance: A seam-sealed, two-layer build, waterproof and breathable Marmot MemBrain fabric and 60 grams of synthetic insulation. 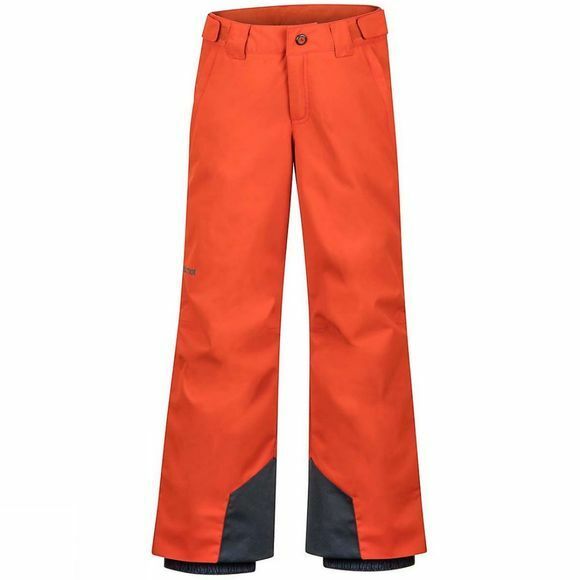 Decked out with scuff guards, internal flex boot gaiters and a wicking inner lining, this movable pant has cuffs that adapt to growth spurts.